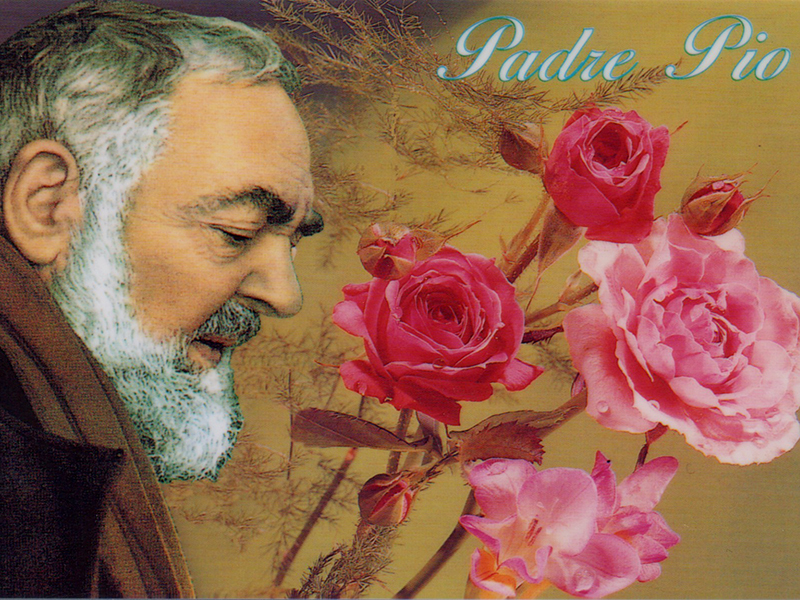 St. Pio Devotions will take place in Our Lady of Lourdes Hospital Chapel, on Wednesday next February 6th. Rosary 7.15, Mass at 7.30pm. Everybody is very welcome.